COLUMBUS, GA (WTVM) - The Columbus Symphony Orchestra (CSO) is pleased to present "Khashimov Plays Brahms" on Saturday, October 21. 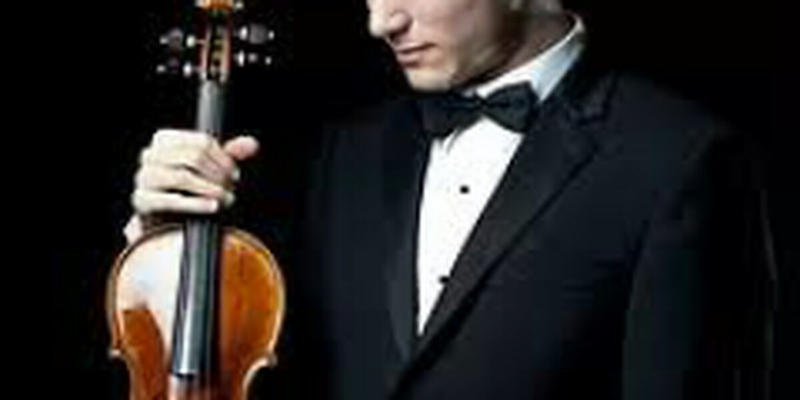 Prize-winning violinist, Nadir Khashimov, returns to play Brahms' at RiverCenter for the Performing Arts tonight at 7:30 p.m.
A past performer with the CSO and student of the Columbus State University's Schwob School of Music, Nadir Khashimov's expressive and charismatic style has made him one of the most accomplished and versatile violinists on the international music scene today. Concert tickets range from $5 - $38 and may be purchased one hour prior to the performance.